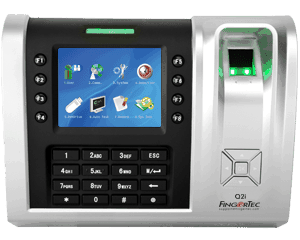 Fingertec Q2i is a biometric fingerprint time clock. Although its recommended that you use fingerprint verification for more authentic records, the terminal also offers options for you to verify using a card or password, or even a combination of the two. 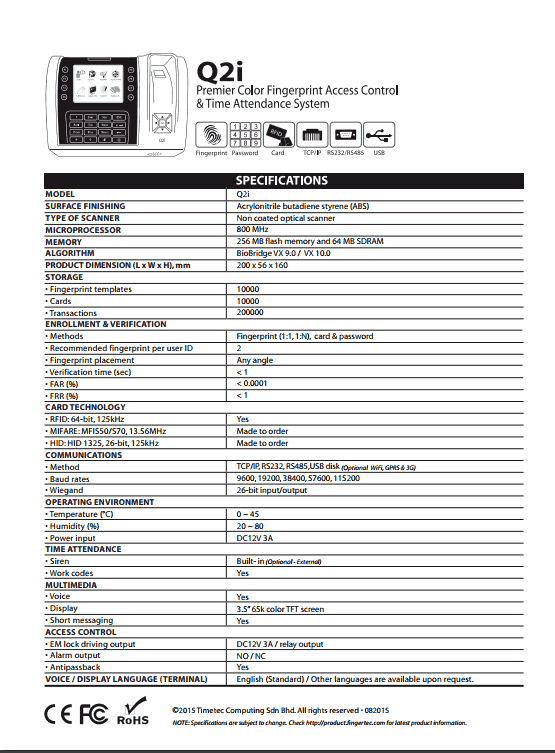 Included with this Biometric Time Clock is the Ingress Door Access and Time & Attendance Software and 3 years hardware warranty. 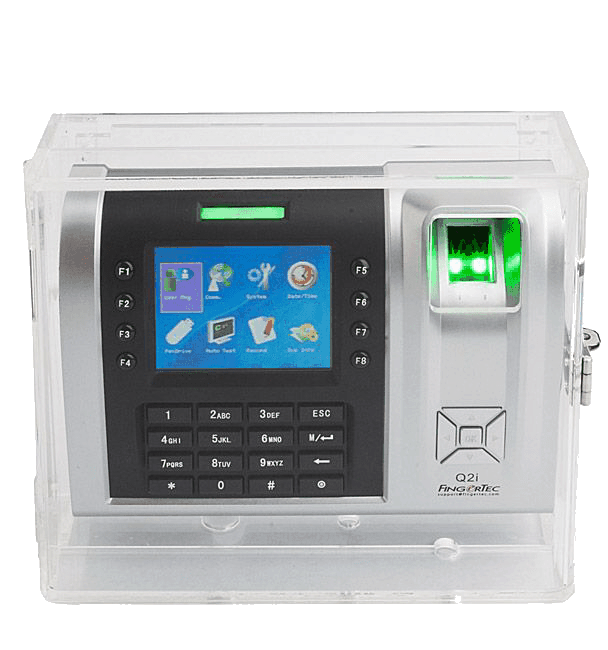 Fingertec Ingress Software allows you to remotely manage door activity of connected terminals, while containing time attendance functions for attendance monitoring. Fingertec Remote Ingress Software Full Training and Setup. 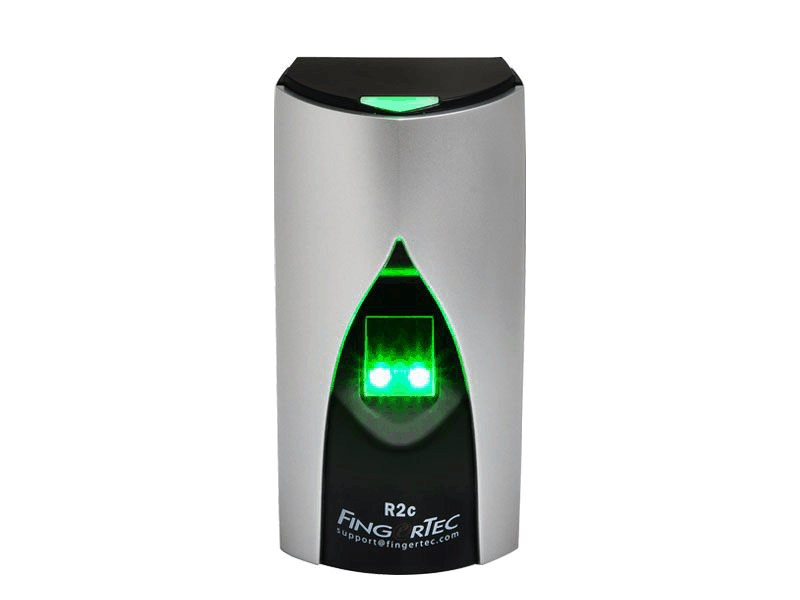 Fingertec R2c is a Slave Terminal designed to serve Fingertec fingerprint terminals such as the Fingertec Q2i. 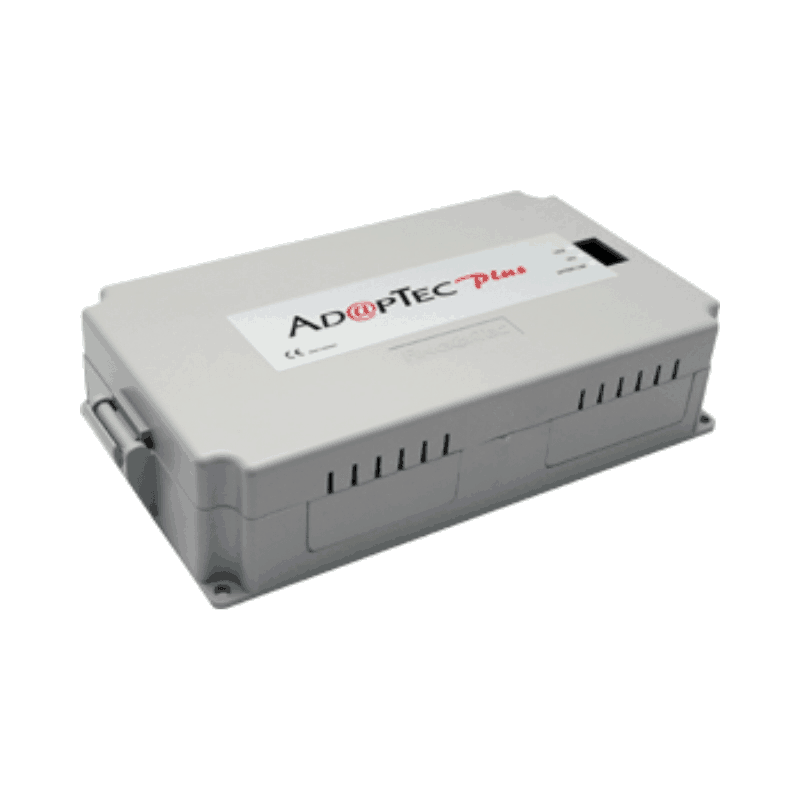 Mix and match the FingerTec terminals via AdapTec Plus for a cost effective access control system .